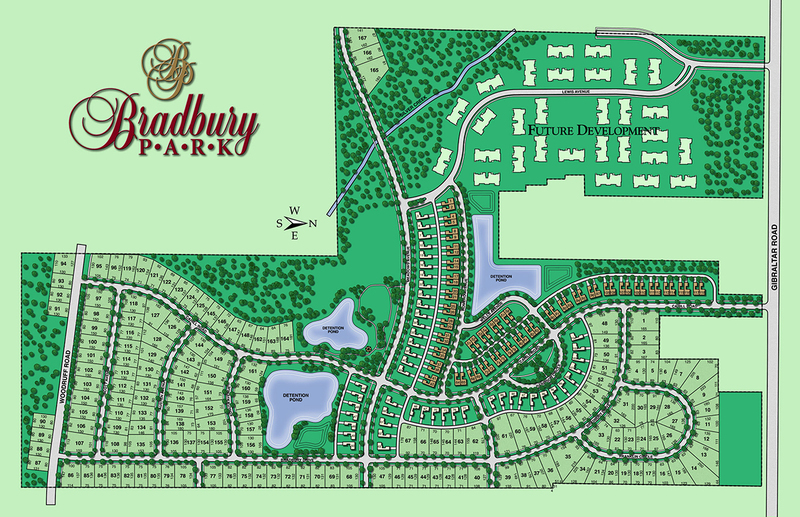 Welcome to Bradbury Park located in Flat Rock, Michigan. 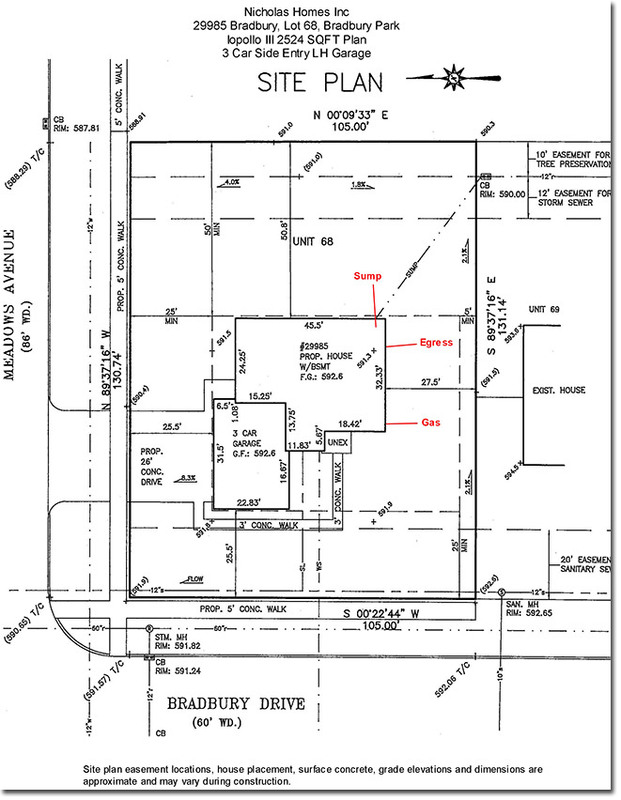 The Preserves at Bradbury Park is an architecturally diverse site condominium community (view the bylaws) located in the heart of Flat Rock and will include 167 single family homes once completed. 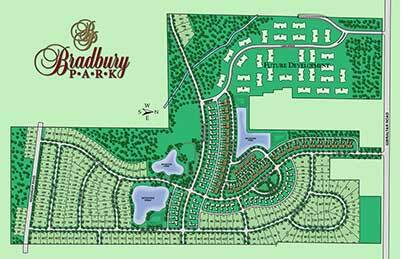 Residents have recreational access to multiple pond areas, parks and a sprawling 22 acre wooded preserve with walking paths. 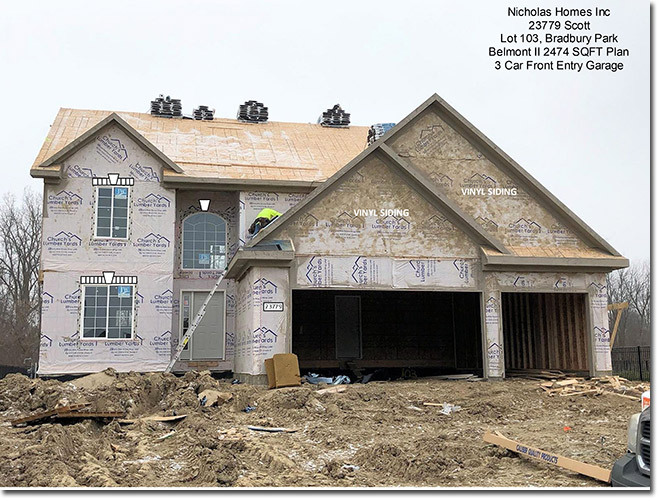 Nicholas Homes currently offers several 4 bedroom colonial floor plans with exciting elevations and floor plans ranging in size from 2,175 sqft to 2,500 sqft. 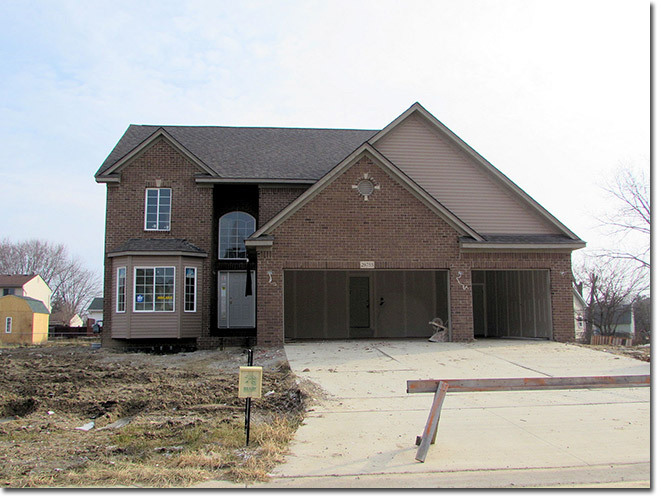 The following homes are currently available unless otherwise indicated. 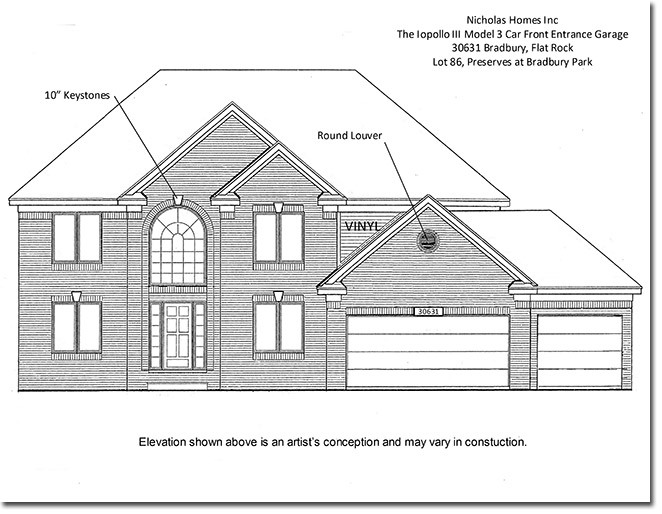 BELMONT II FLOOR PLAN: 4BR, 3.5 bath, 2420 sqft colonial. 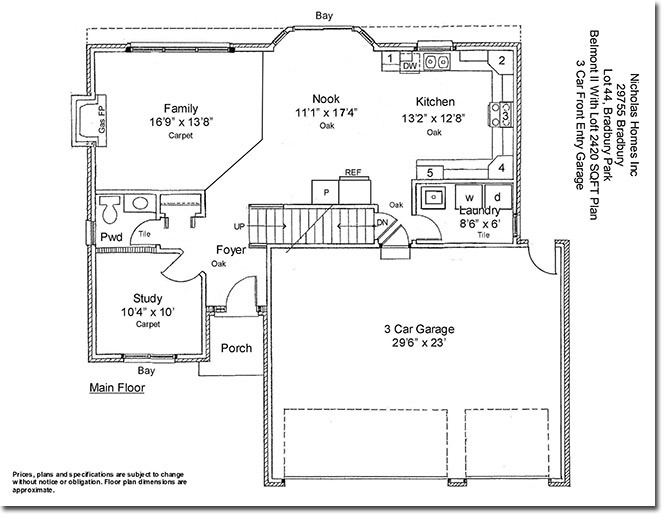 Awesome elevation and floor plan. 3 Car garage, rear service door. 2 Story foyer with loft overlooking. Study with glass French door and bay window. Maple cabinets and vanities. Pantry cabinet. Granite tops. Fantastic kitchen. Large main floor laundry. Hardwood floors. Bay in Nook. 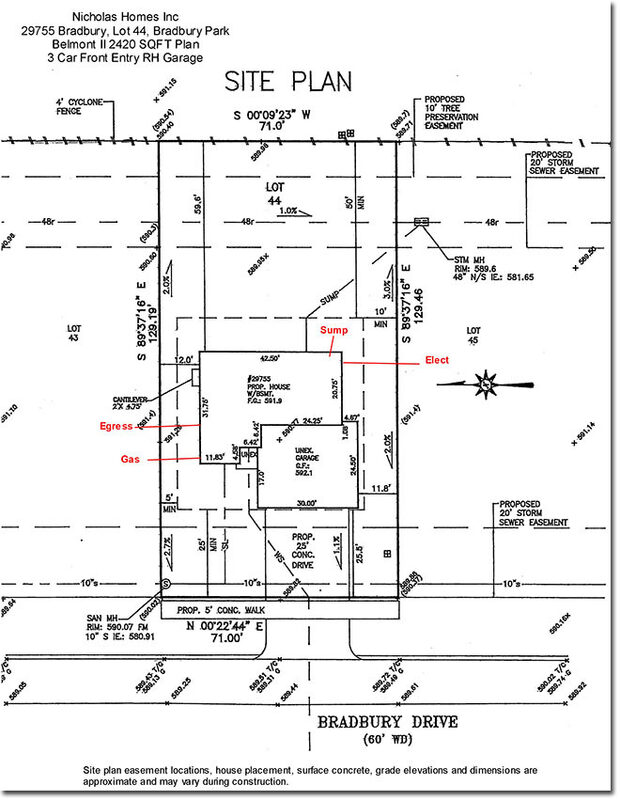 Gas FP with full mantle in family room. 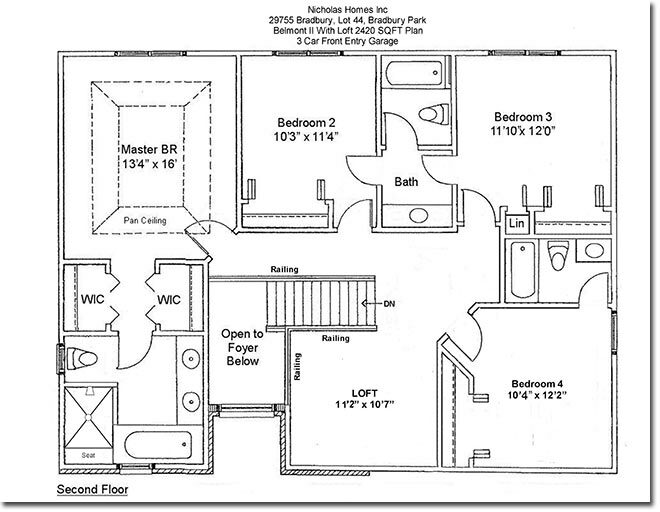 Master suite has pan ceiling, two WIC, luxury private bath, double sinks, large soak tub, separate shower with seat. 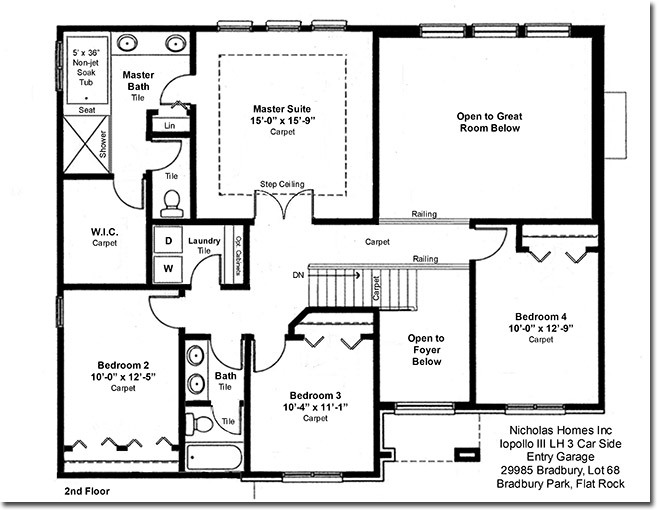 Bedrooms 2 and 3 share a Jack and Jill full bath. Bedroom 4 has private full bath. Plush carpet and 6lb pad. High efficiency furnace, power vent water heater. Central air. Nelson Energy Seal. Basement waterproofing. Egress window. Glass block windows. Jeld Wen vinyl windows, screens, low E glass. Estate size lot. 12 Month Builders warranty. TO BE BUILT. Nina Ranch floor plan. 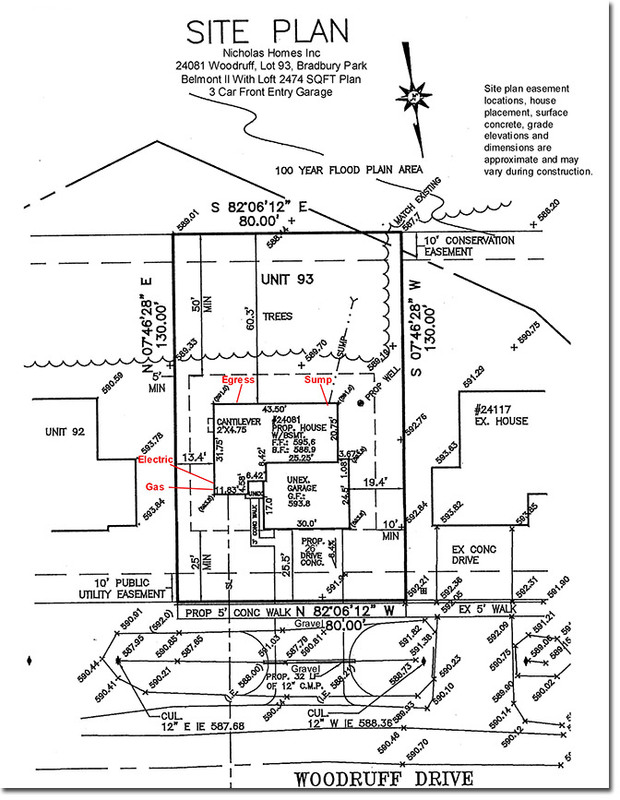 3BR, 2 bath, 1750 sqft Ranch. 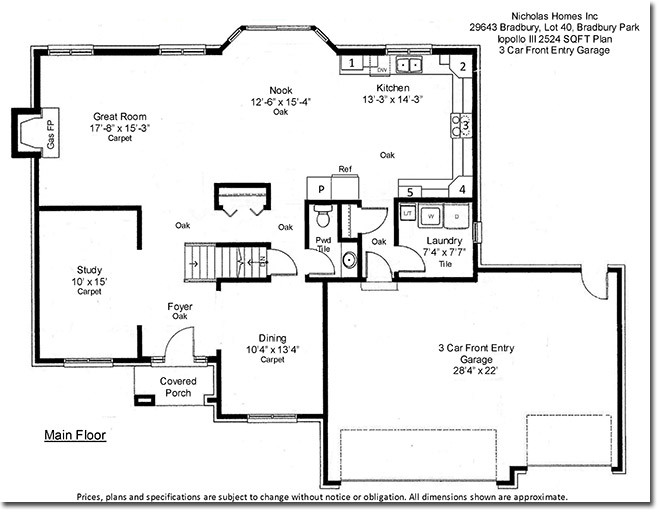 Awesome elevation and floor plan. Bedroom 3 could be a Study. Open staircase to a full basement. Maple cabinets and vanities. Granite tops. Under mount kitchen sink. Fantastic extra wide kitchen, cabinet pantry, corner wall cabinets, soft close doors, full extension drawers. Prefinished hardwood floors. Bay in Nook with sliding doorwall. Great room has gas fireplace and vaulted ceiling. Main floor laundry. 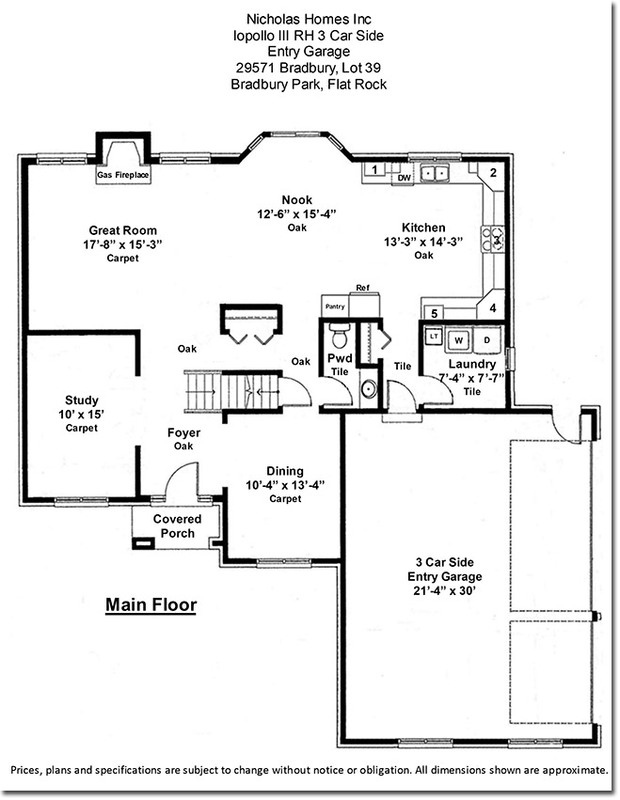 Master suite has pan ceiling, huge WIC and private bath. Large bedrooms. Plush carpet and pad. High efficiency furnace, power vent water heater. Central air. Nelson Energy Seal. Basement waterproofing. Optional rough plumbing openings for future bath available. Egress window. Glass block windows. Jeld Wen vinyl windows, screens and low E glass. 12 Month Builders warranty. 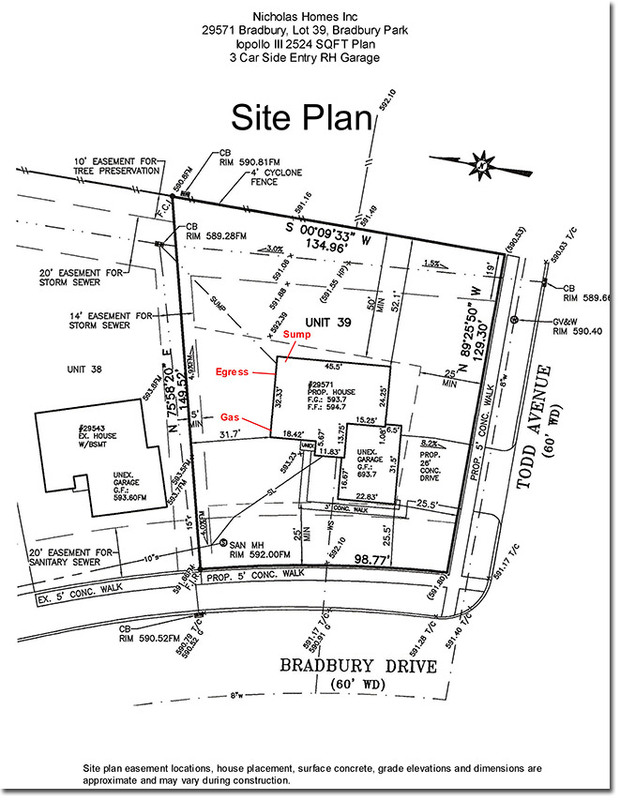 Premium home site. Summer of 2019. 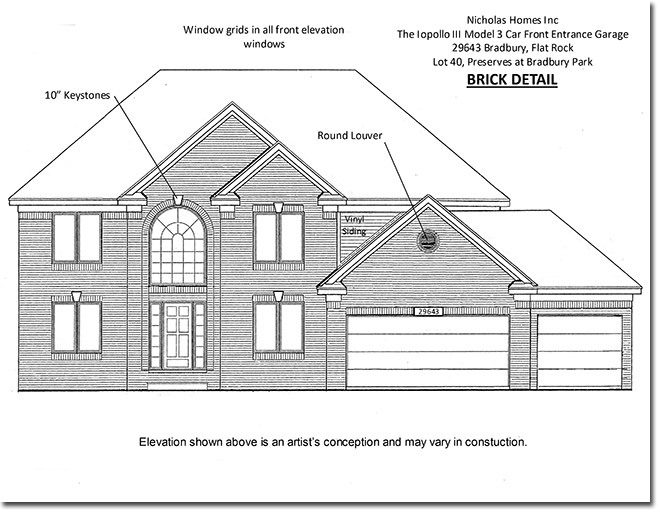 IOPOLLO III FLOOR PLAN: 4BR, 2.5 bath, 2607 sqft colonial. 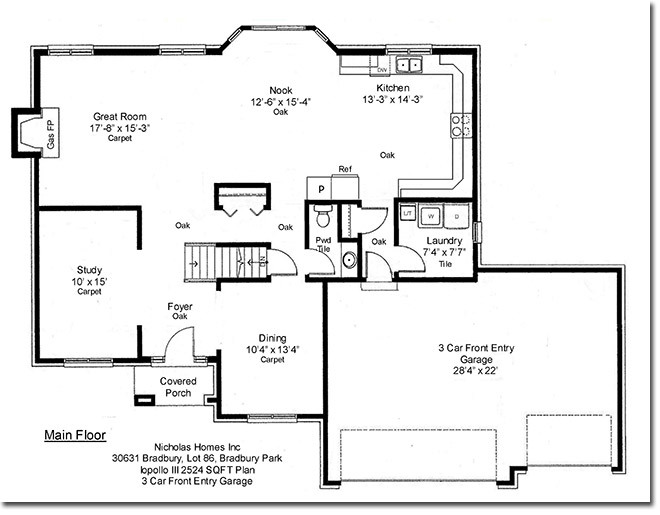 Awesome elevation and floor plan. 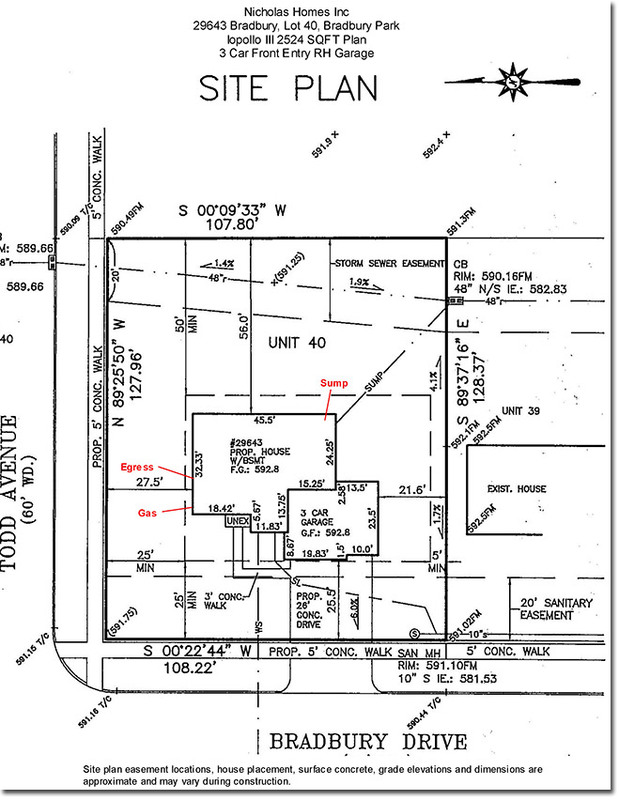 Huge corner lot with 3 Car side entry garage. 2 Story foyer. Huge front Study. Formal Dining. Maple cabinets and vanities. Granite tops. Under mount sink in kitchen. Fantastic extra wide kitchen with island, cabinet pantry, corner wall cabinets, soft close doors, full extension drawers. Prefinished hardwood floors. Bay in Nook. Gas FP, full mantle in 2 Story Great room. Second floor laundry. 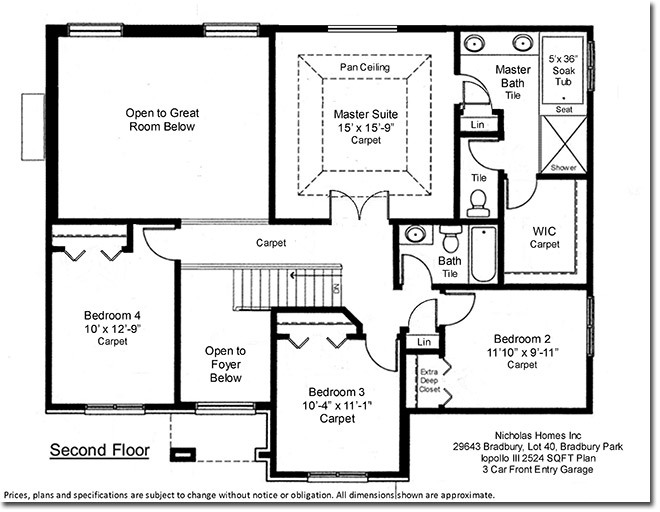 Master suite has stepped ceiling, huge WIC, luxurious private bath, double sinks, private toilet room, soak tub and separate shower with seat. Large bedrooms. Main bath has double sinks and private bathing area. Plush carpet and pad. High efficiency furnace, power vent water heater. Central air. Nelson Energy Seal. 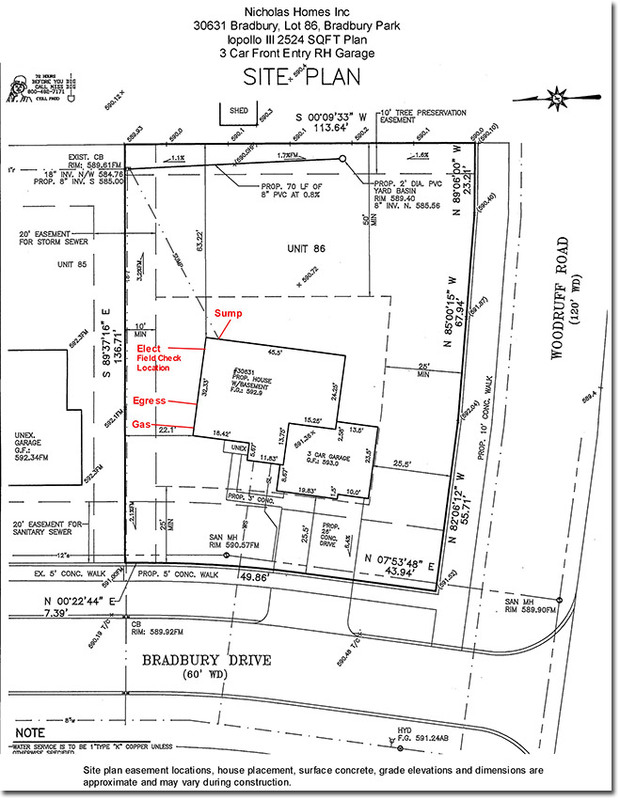 Basement waterproofing. 3 Rough openings for future bath. Egress window. Glass block windows. Jeld Wen vinyl windows, screens and low E glass. Estate size lot. 12 Month Builders warranty. Extra deep basement. 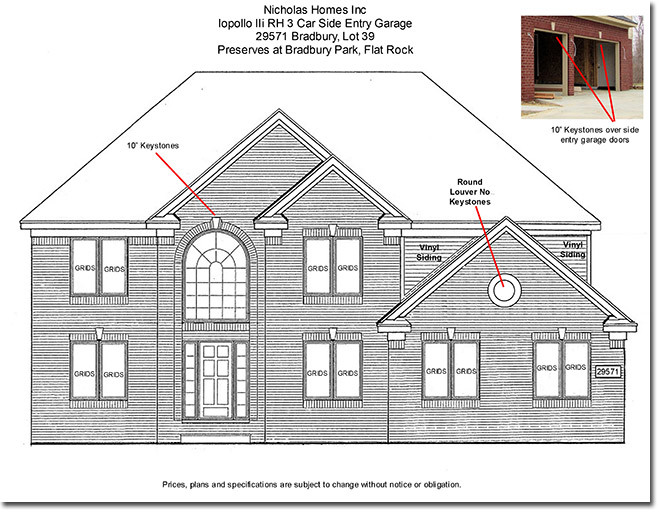 IOPOLLO III FLOOR PLAN: 4BR, 2.5 bath, 2524 sqft colonial. Awesome elevation and floor plan. 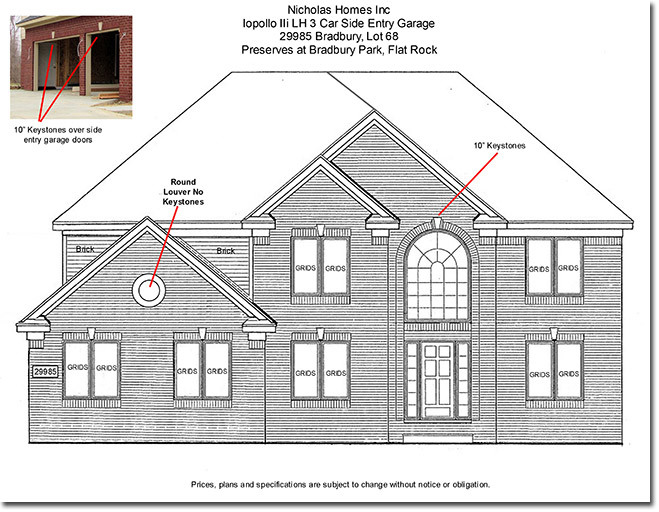 3 Car front entry garage. 2 Story foyer. Huge front Study. Formal Dining. Maple cabinets and vanities. Granite tops. Under mount sink in kitchen. Fantastic extra wide kitchen, cabinet pantry, corner wall cabinets, soft close doors, full extension drawers. Prefinished hardwood floors. Bay in Nook. Gas FP, full mantle in 2 Story Great room. Main floor laundry. Master suite has pan ceiling, huge WIC, luxurious private bath, double sinks, private toilet room, soak tub and separate shower with seat. Large bedrooms. Plush carpet and pad. High efficiency furnace, power vent water heater. Central air. Nelson Energy Seal. 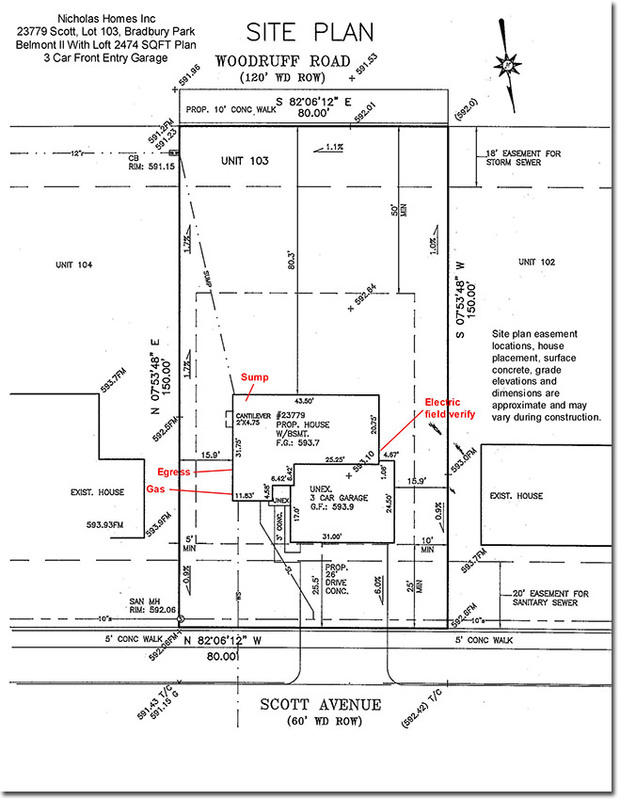 Basement waterproofing. 3 Rough openings for future bath. Egress window. Glass block windows. Jeld Wen vinyl windows, screens and low E glass. Estate size lot. 12 Month Builders warranty. 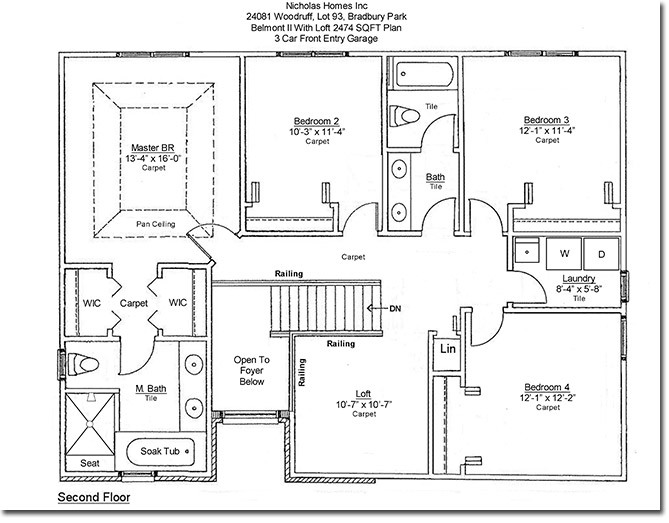 BELMONT II FLOOR PLAN: PARTIALLY WOODED LOT, no neighbors behind. 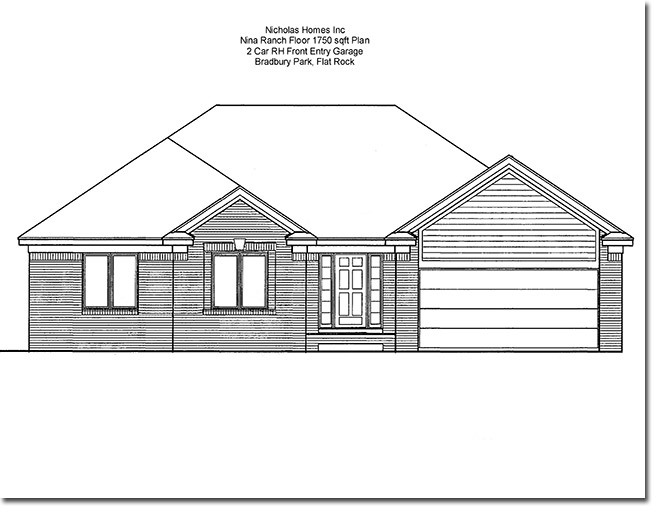 4BR, 2.5 bath, 2474 sqft colonial. 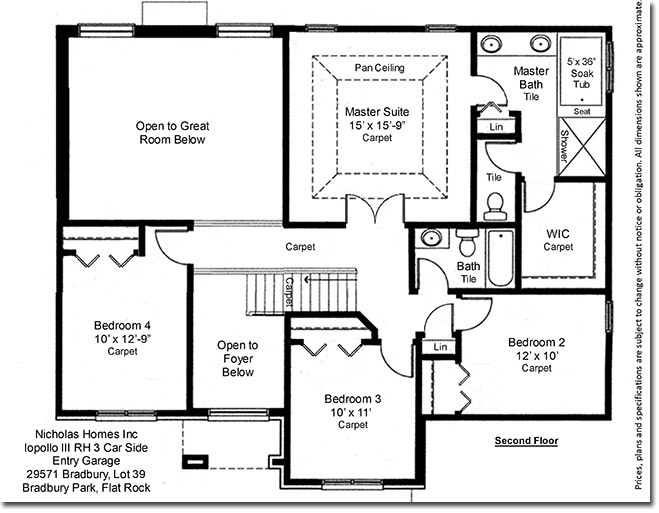 Awesome elevation and floor plan. Extra deep 3 Car garage. 2 Story foyer with loft overlooking. Huge main floor study. Maple cabinets and vanities with full ext drawers and soft close doors. Pantry cabinet. Granite tops. Fantastic kitchen. Second floor laundry. Hardwood floors. Bay in Nook. Gas FP with full mantle in family room. 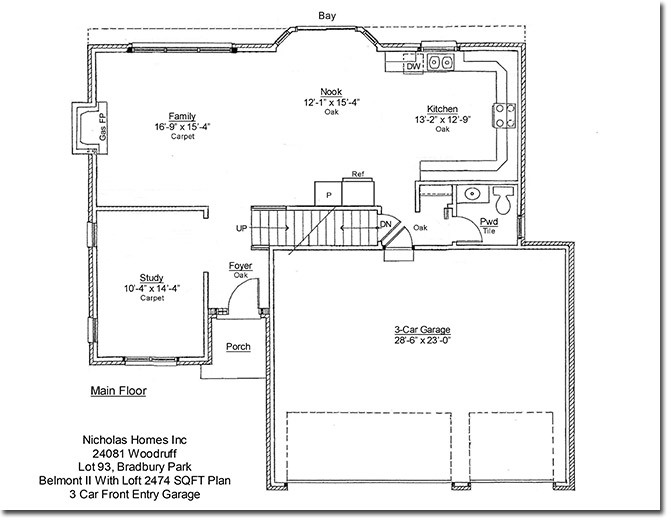 Master suite has pan ceiling, two WIC, luxury private bath, double sinks, large soak tub and separate shower with seat. Main bath has separate vanity and bathing areas. Plush carpet and 6lb pad. High efficiency furnace, power vent water heater. Central air. Nelson Energy Seal. Basement waterproofing. Egress window. Glass block windows. Jeld Wen vinyl windows, screens, low E glass. Estate size lot. 12 Month Builders warranty. 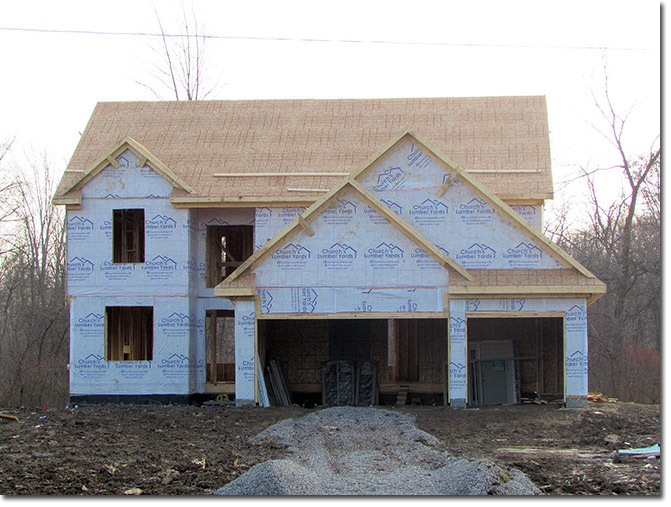 BELMONT II FLOOR PLAN: 4BR, 2.5 bath, 2474 sqft colonial on premium 80 x 150 homesite. 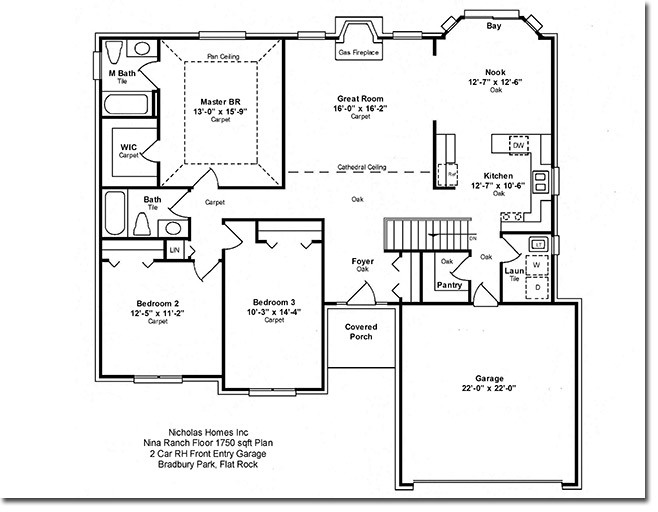 Awesome elevation and floor plan. Extra deep and wide 3 Car garage. 2 Story foyer with loft overlooking. Huge main floor study. Maple cabinets and vanities with full ext drawers and soft close doors. Pantry cabinet. Granite tops. Fantastic kitchen. Second floor laundry. Hardwood floors. Bay in Nook. Gas FP with full mantle in family room. 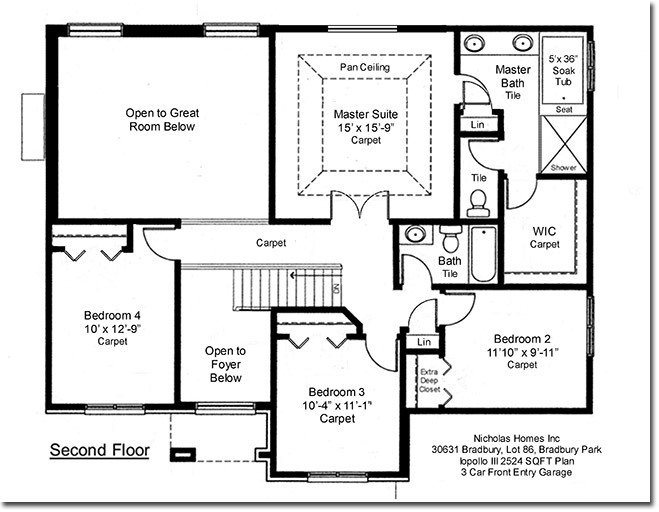 Master suite has pan ceiling, two WIC, luxury private bath, double sinks, large soak tub and separate shower with seat. Main bath has separate vanity and bathing areas. Plush carpet and 6lb pad. High efficiency furnace, power vent water heater. Central air. Nelson Energy Seal. Basement waterproofing. Egress window. Glass block windows. Jeld Wen vinyl windows, screens, low E glass. Estate size lot. 12 Month Builders warranty.